Peggy Sampson - Designer of beautiful custom homes. I was raised in San Antonio and graduated from the University of Texas at San Antonio. Through my upbringing and life experiences in south Texas, I have developed a true love and appreciation for the Texas landscape. I bring to each one of my projects a love for the land and desire to design the perfect custom home. After graduating from The University of Texas at San Antonio, I was invited to work with Lavender Design Group of San Antonio. Lavender Design Group primarily designs production homes for homebuilders in Texas as well as nationwide. I was a proud member of the Lavender team for 5 years. My interest in custom home design began to grow so I started doing freelance work as P.S. Designs. It was not long after starting my freelance work that I was invited to be the In-house designer for Connell Barron Homes of San Antonio. I took that opportunity and spent five years as a part of the Connell Barron family. Through my experiences with both of these well-respected companies, I came to realize that custom homes had become my true passion and made the decision in 2002 to go from freelance to full time with P.S. Designs. Since 2002, I have designed five Model Homes and close to 150 custom homes in Mystic Shores on Canyon Lake, and countless others across the Texas Hill Country and surrounding areas. P.S. Designs makes its home in Dripping Springs, Texas, right in the heart of The South Texas Hill Country which is centrally located to Austin and San Antonio. P.S. Designs is equally active in both the Austin, New Braunfels and San Antonio Custom Home Markets. P.S. 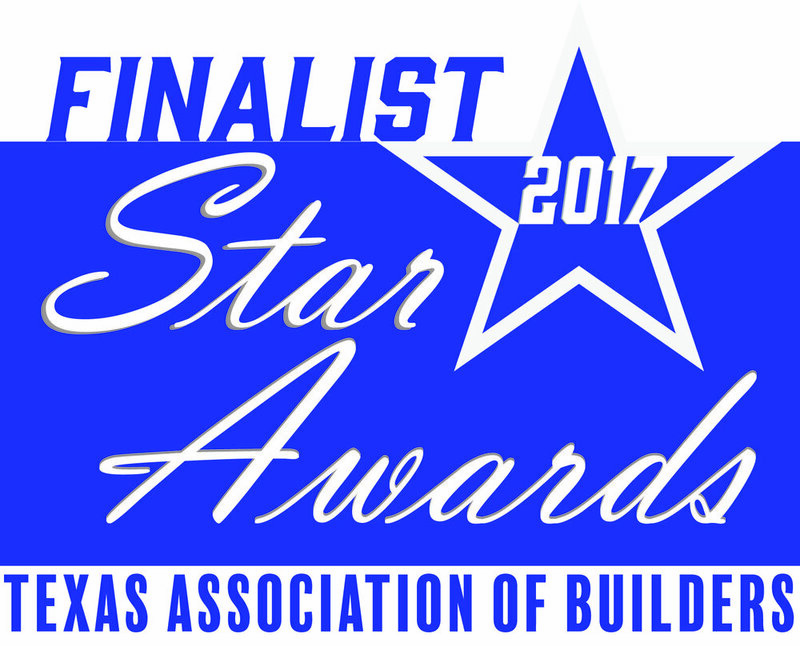 Designs, Inc. was awarded the 2006 Max Award (Austin HBA) for “Best Product Design ($325,001-$400,000)” for Newmark Homes Belterra Model located in Dripping Springs, Texas, as well as the 2007 Max Award for best remodeling project under $150,000. 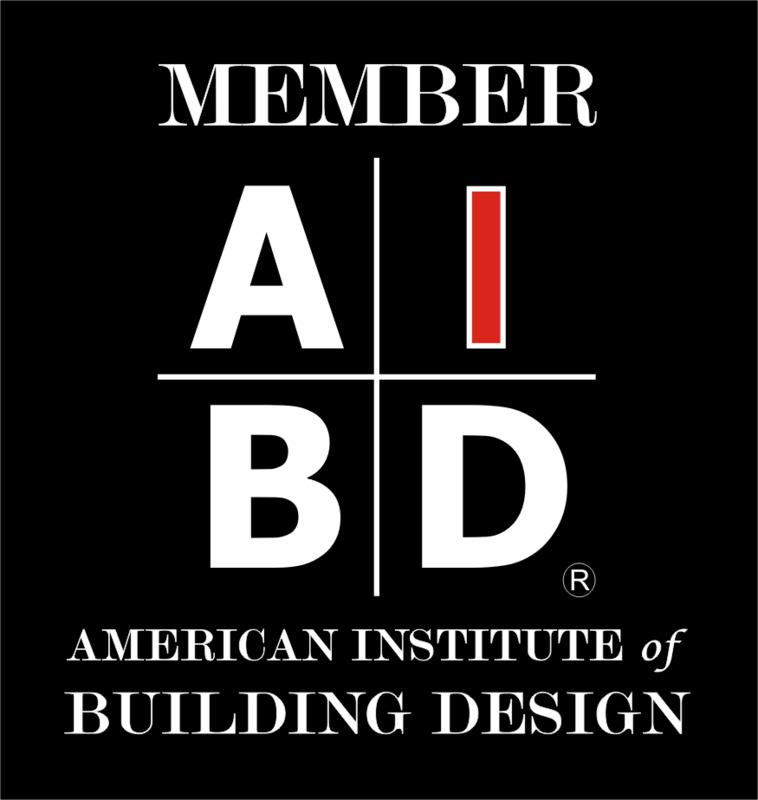 Peggy is an active member of TIBD (Texas Institute of Building Designers) and AIBD (American Institute of Building Designers), and in 2013 received her CPBD certification from the National Council of Building Designers. 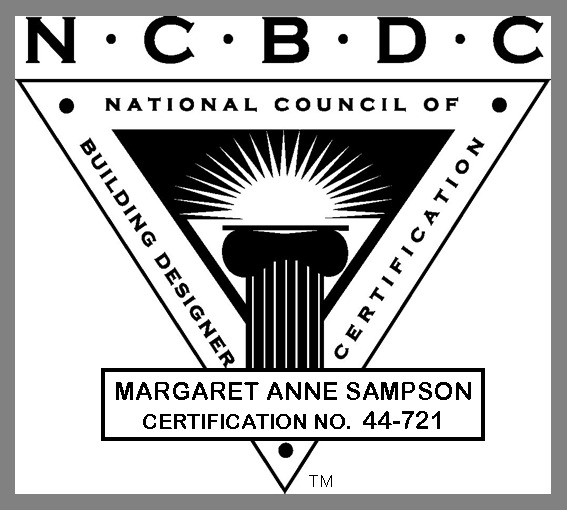 She was also awarded the “Designers Choice” award at the 2012 TIBD Convention. In keeping with that level of excellence, I ensure that I am able to provide my clients with the most current trends and products by attending local building conventions & seminars as well as the International Home Builders Convention annually. My 22 years of experience working with premier builders in South Texas has given me the ability to design homes that address both the needs of my client and the builder. I strive to design each home so that it meets all of the needs of the family while taking advantage of views and orientation of the lot. A large majority of my clients have come to me through “word-of-mouth” and referrals. It is my belief that this is a direct reflection of the quality and level of service I provide to each individual as they build their dream home. As recognition for my designs has grown, so has the scope of my clientele, which allows me to design custom homes for clients from California to New York, Turkey, Germany, Spain and the United Arab Emirates, all looking to retire in the central Texas area. P.S. Designs: Designing the dream you will be proud to call Home.